So 2014 has come to a close, and it was a good one. Going over past successes may have just as much of a positive effect on us as forming resolutions, I think, so here are a few highlights of the year. Here’s to another year of great books being published, prioritised reading time, and recommending lots of books to our loved ones! 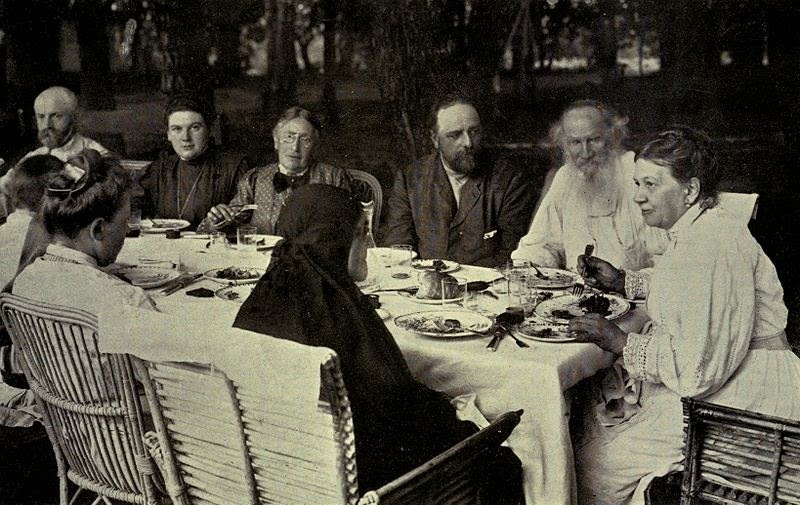 The family circle at Yasnaya Polyana, c. 1905. 2. 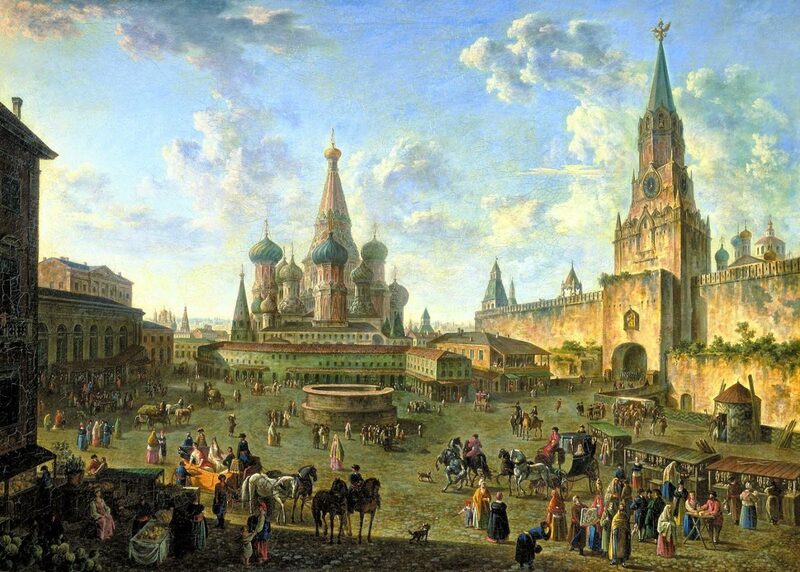 Tips for Reading War and Peace and Getting Started with Leo Tolstoy – the result of the wonderful emails I receive about getting started with Tolstoy. 3. Retreating into a Book for Bibliotherapy: 8 of the Best Retreats in Fiction – One of the reasons I try to read so much is that it’s like a sanctuary for me. Reading about characters undergoing retreats adds another (very welcome) dimension to this experience. 4. A Year Abroad in Books (Alongside Homesickness and Coming Home) – It feels like so long ago that I was living in Barcelona. Here’s a list of the books I read to deal with homesickness. 5. Books or Marriage? 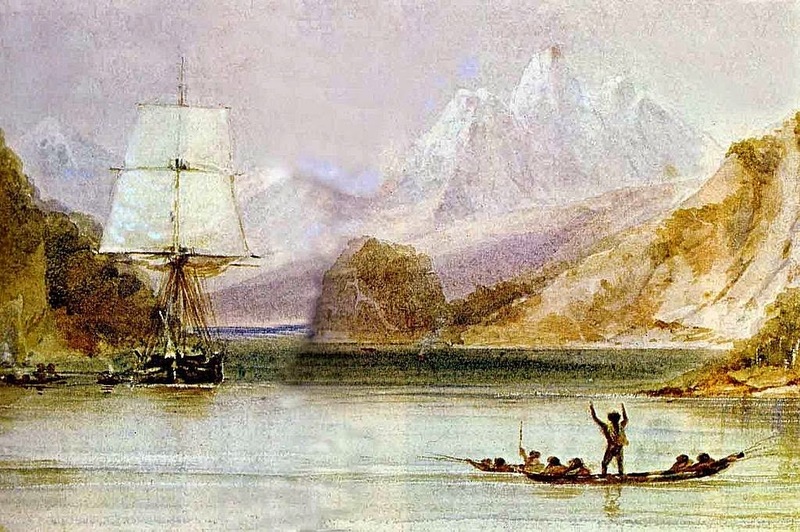 The Dilemma of Charles Darwin in 1838 – Finding interesting snippets to share with you is one of the most enjoyable aspects of running this blog. Here’s an intriguing insight into Darwin’s thought processes and marriage. 6. Books Can Heal: Bibliotherapy and the Effect of Reading on the Brain – I know that reading fiction has a positive effect on so many people. Here’s some science to start explaining why. 7. 12 Life Lessons to Gain from Reading Leo Tolstoy – Limiting this list to twelve reasons wasn’t easy, but it was a lot of fun. 8. 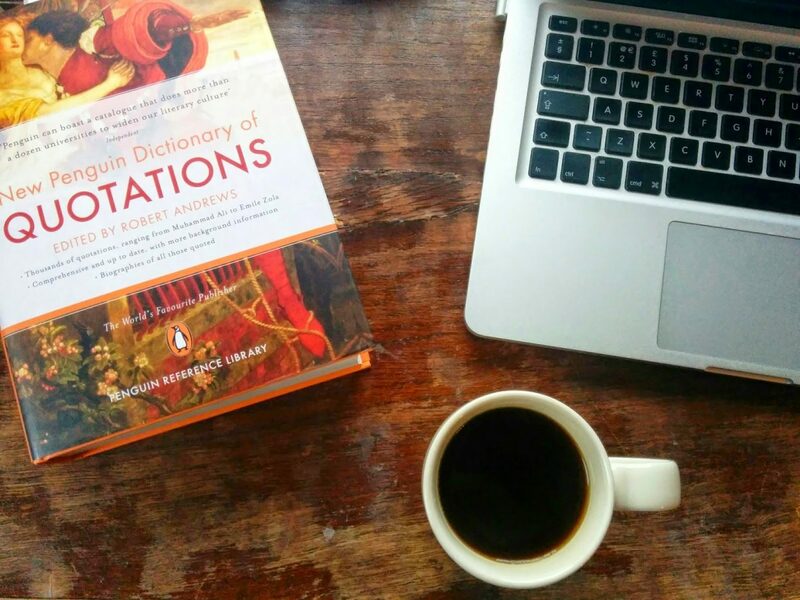 Coffee and Literature: Readers Who Love It, Writers Who Need It – Because coffee is something worth celebrating, especially when accompanied by great books. 9. 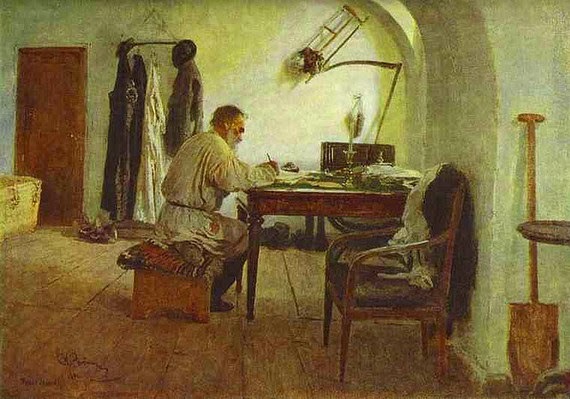 Tolstoy on the Importance of Books and Literacy in Prisons – An article that shows that Tolstoy is still relevant, especially in a society where books are – unbelievably – still limited to some. 10. Aung San Suu Kyi and the Books That Kept Her Strong, Including John le Carré, Austen, and WWI Poetry – A recent article about strength, poetry, and great fiction that was so rewarding to compile. 1. Poems That Make Grown Men Cry by Anthony and Ben Holden (2014). Here’s my own choice. 2. Brooklyn by Colm Tóibín (2009). A novel about transforming ourselves that’s inspired by Austen. 3. The Goldfinch by Donna Tartt (2013). A superb exploration of the beauty of art, music, and life. 4. Moonwalking with Einstein: The Art and Science of Remembering Everything by Joshua Foer (2012). A fascinating book that gets us questioning how much we remember about the books we read. 5. We Are All Completely Beside Ourselves by Karen Joy Fowler (2013). A unique tale of family life and its challenges. 6. I Am Pilgrim by Terry Hayes (2014). The best thriller I’ve ever read, if not one of the best books. 7. Wind, Sand and Stars by Antoine de Saint-Exupéry (1939). A book to accompany us through life. 8. The Rosie Project by Graeme Simsion (2013). A feel-good book to get your life back on track. 9. Names for the Sea by Sarah Moss (2012). A stunning non-fiction account of a year spent in Iceland, easily my favourite place in the world. 10. The Opposite of Loneliness: Essays and Stories by Marina Keegan (2014). A book that inspires great hope and the courage to be creative. A wonderful compilation of articles! Happy New Year!